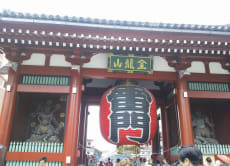 Hi, I'm Kiyo, Certified Tour Guide (English). I graduated from Tokyo University of Foreign Studies. I love Japan and Japanese culture: anime, drama, games, sports, history and so on. And also, I love to communicate with people from foreign countries. 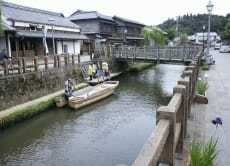 I'll take you to various exciting spots in Japan and you can enjoy Japan and Japanese culture with us. ＊There is a possibility that one of my colleagues might be hosting this experience instead. 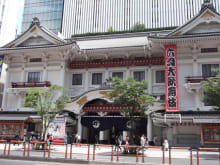 Tour Tokyo while practicing your Japanese or English skills! Great experience with our knowledgable guide Kiyotaka, learnt lots about the history of Ginza, the shops and architecture. 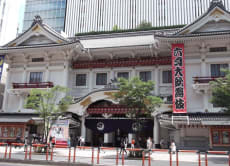 We loved the kabuki theatre and kiyotaka explained much about the play. We recommend the written translator for the play. Thank you so much for this experience!! !